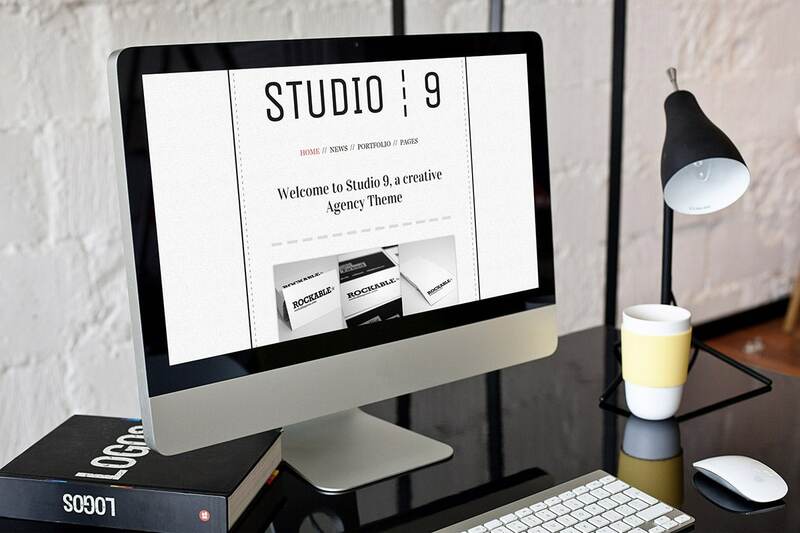 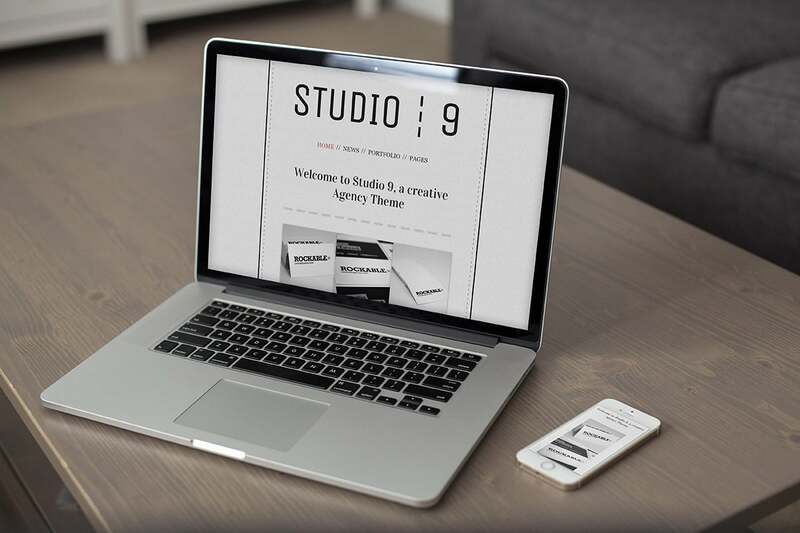 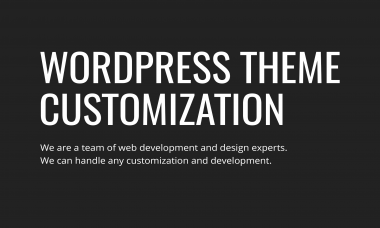 Studio 9 is a clean and minimal portfolio WordPress theme. 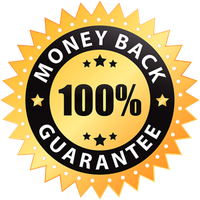 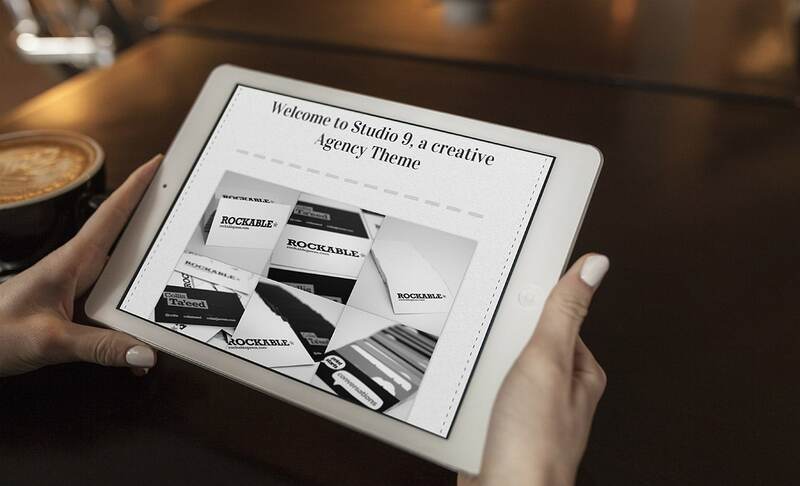 It is perfect if you need a minimal presentation of your outstanding work. 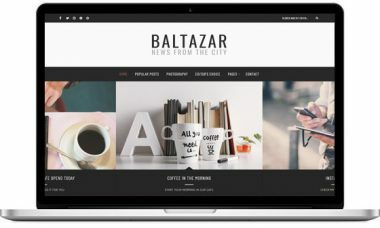 With clean design it’s all about your beautiful portfolio. 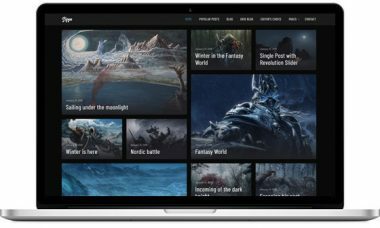 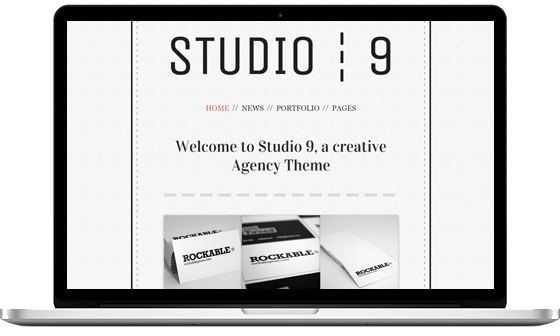 Studio 9 portfolio WordPress theme is fully responsive and retina ready, so you can be sure that it will look amazing on any mobile device.